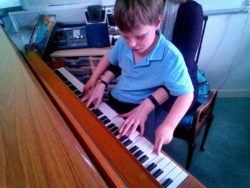 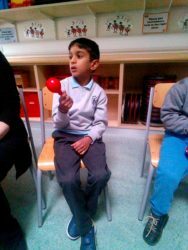 This week in Room 5 the children really enjoyed expressing themselves during music. 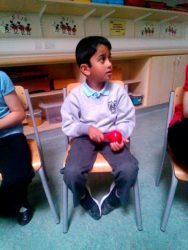 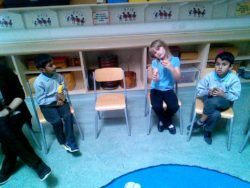 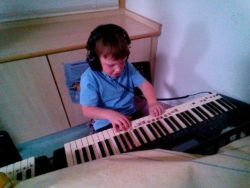 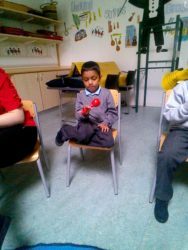 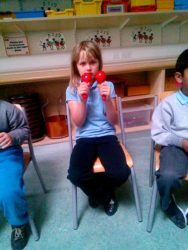 They really enjoyed using different music instruments and learning the different sounds they make and following a rhythm to make music. 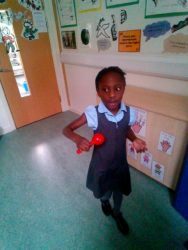 Some of the children also really enjoy dancing to the music.